A sci-fi themed RPG based on the D00 System by DwD Studios. Ten-sided dice are used in this game and are abbreviated “D” within the rules. 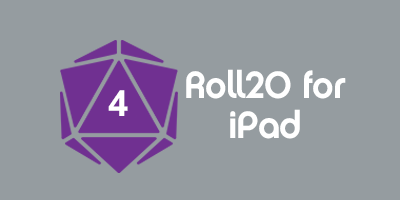 There are three types of uses for this versatile die: D: If you are instructed to roll 2D, then you roll two dice and add them together. ½D: Roll 1D and divide in half (round up). Most of these macros use the default display template. This page was last modified on 26 March 2018, at 17:43. This page has been accessed 723 times.